I’ve posted a review of Fuji’s Arca-Swiss MHG-XT Hand Grip for the X-T1. 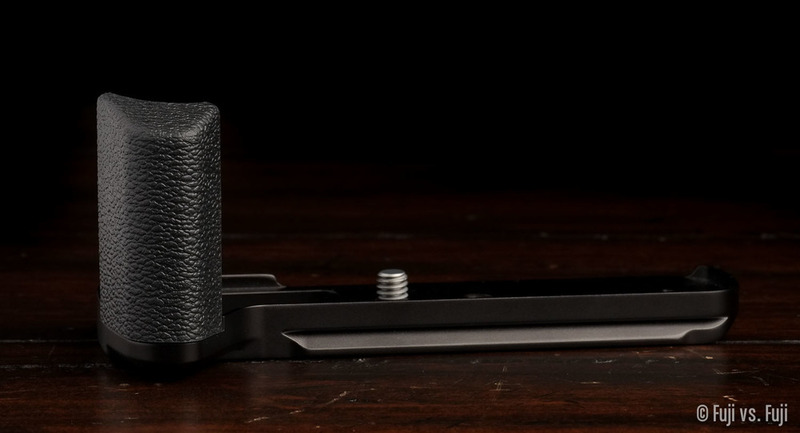 Grippy it most certainly is, but is it enough to supplant a dedicated L-plate for tripod use? Find out here.